But the automaker warned that plans to increase earnings this year might be stymied because of economic troubles in Russia and Brazil. “Given the subdued growth prospects in regions outside China, there is no guarantee that 2015 will be a successful year, either for the industry or for the Volkswagen group,” Chief Financial Officer Hans Dieter Poetsch said in a statement today outlining 2014 earnings. “Continuing political uncertainty, strong currency fluctuations and tough environments in markets such as Russia and Brazil present major challenges,” he said. 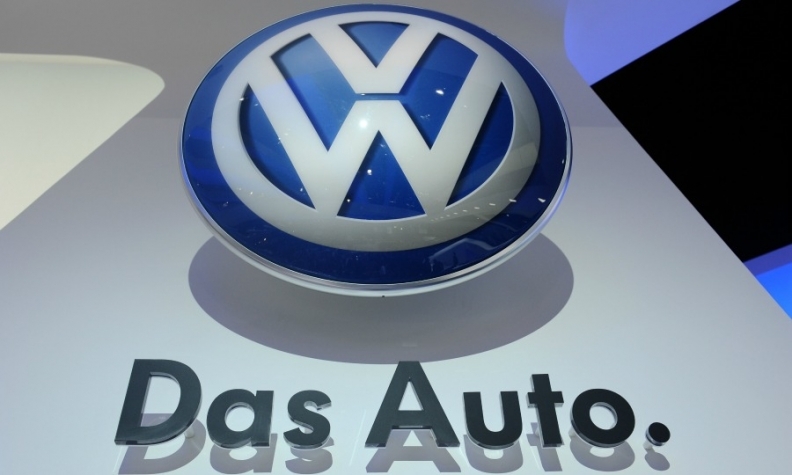 VW said its sales revenue last year rose 2.8 percent to a new high of 202.5 billion euros. Operating margin improved to 6.3 percent from 5.9 percent, reaching the upper end of the forecast range of 5.5 percent to 6.5 percent. Profit after tax rose 21 percent to 11.1 billion euros. The auto division's net cash flow increased by 1.7 billion euros to 6.1 billion euros. Net liquidity in the auto division rose to 17.6 billion euros from 16.9 billion euros. VW stuck to its guidance for operating profit, forecasting an operating return on sales of between 5.5 percent and 6.5 percent for 2015, saying geopolitical risks and falling demand in key markets may weigh on business. VW raised its forecast for 2015 revenue, saying it could exceed last year's record of 202.5 billion euros by as much as 4 percent. It expects that group deliveries will increase moderately this year. "I find the outlook very conservative. It's almost identical to last year's although currency markets are more positive than a year ago and demand for cars is also a touch better," said Metzler Bank automotive analyst Juergen Pieper. After years of pushing sales growth to pursue a goal of surpassing Toyota Motor Corp. as the world’s biggest carmaker, VW has shifted focus to improve profit amid surging spending to develop on electric vehicles and new digital features. VW CEO Martin Winterkorn plans to reduce costs and boost productivity at the core VW brand to lift earnings by 5 billion euros by 2017. Those gains could be further expanded with deeper cuts in the number of components shared between vehicles, Bernd Osterloh, VW’s top labor representative, said in January.